Twilight Edge Software | Papyrus Watch - Exposing the overuse of the Papyrus font. 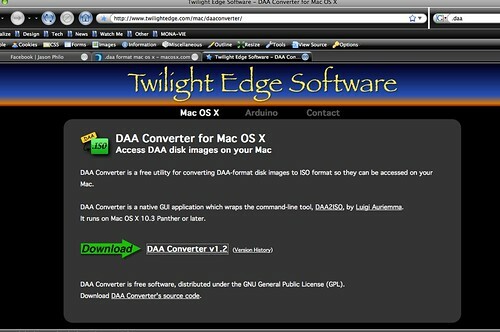 Spencer sends this screenshot to Papyrus Watch displaying Twilight Edge Software's website for their DDA converter. I don't know about you (actually I probably do) , but Papyrus is a pretty terrible match for a tech product like a Mac application. The rest of their site isn't half bad though (aside form that gradiented header piece).